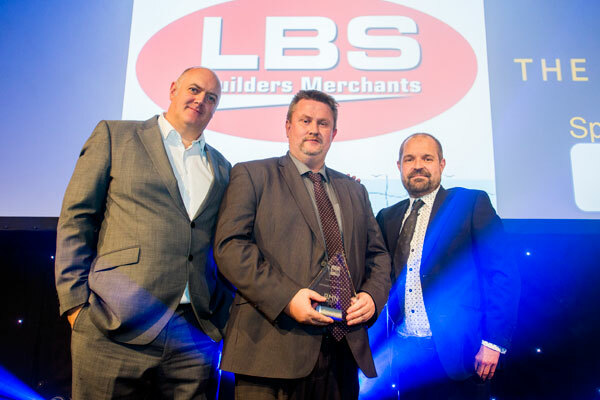 The biggest award on the day is always the ‘Independent Builders Merchant Of The Year’ and LBS won the 11-25 branch category for the 2nd successive year, a fantastic result, and one in which we are all proud of. 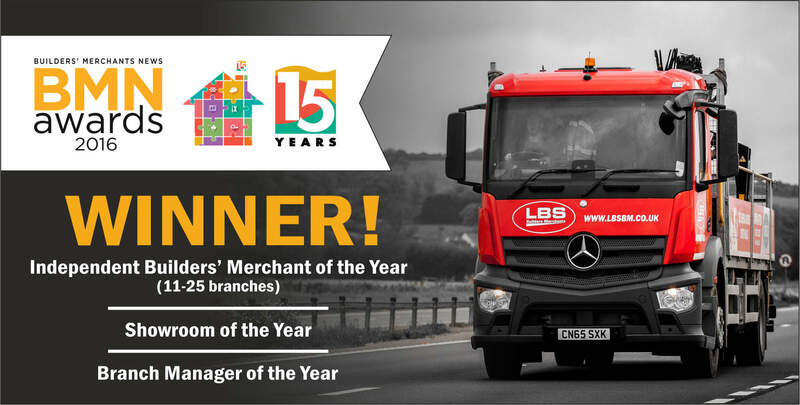 To top off an already succesful day, we secured the ‘Showroom of the Year’ and the ‘Branch Manager Of The Year’ award, making it a hat-trick! 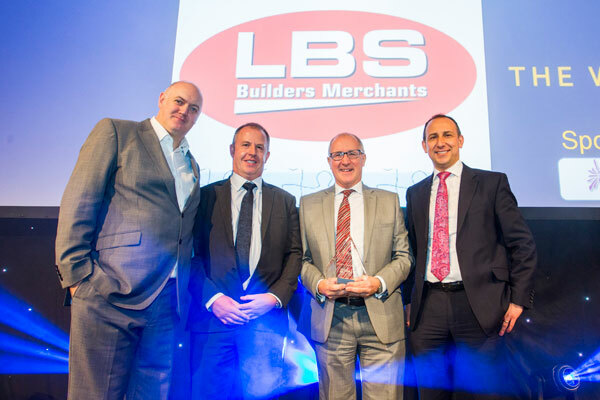 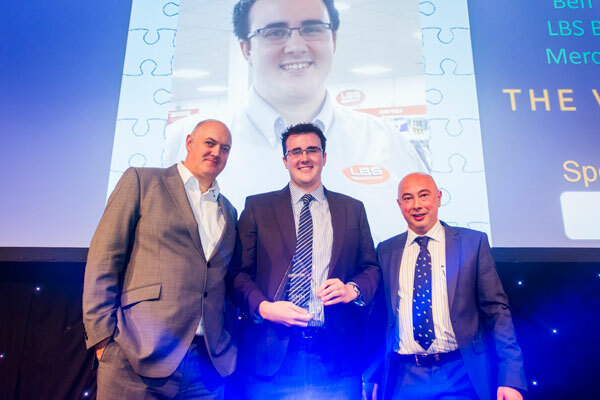 This was our best year at the ‘Builders Merchants News Awards For Excellence’ since 2011, and it is a testament to all the hard work of our staff, and the great support of our customers.